Lenox Hill is an upscale neighborhood on the Upper East Side. It is located nicely from about 60th Street up to 77th Street and Fifth Avenue to Lexington Avenue. Some of the most expensive real estate in Manhattan is located in this neighborhood. The buildings along Fifth Avenue house some of the wealthiest people in the world with exquisite architecture. You can walk to 5th Avenue and stroll the beautiful Central Park. 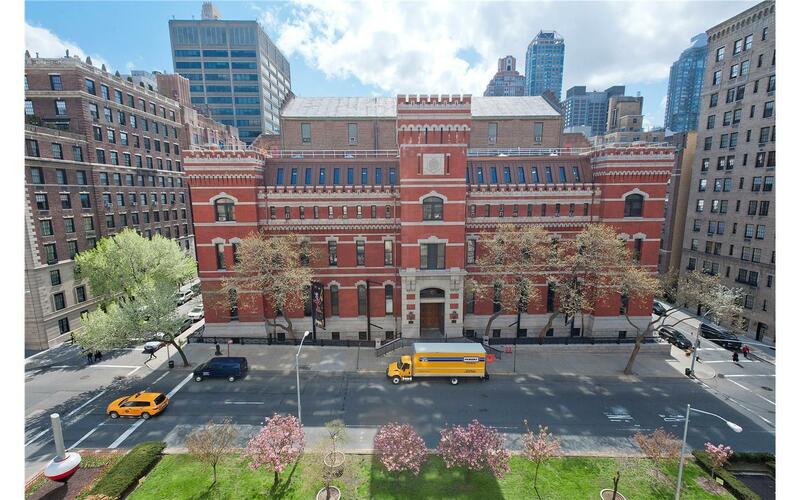 For the artist in your family, Lenox Hill has wonderful museums and exhibits to ignite your mind. Luxury apartments buildings, both co-ops and condos, neighbor elegant townhouses. First rate restaurants, boutiques, and hotels help maintain Lenox Hill’s reputation as one of the most affluent neighborhoods in Manhattan. Lenox Hill was named for Robert Lenox, who owned about 30 acres and later willed the property to his son James Lenox. James divided most of the farm into blocks of building lots and sold them during the 1860s and 1870s.